24 Hour Catwalk :: Show Information :: RabbitTV GO! 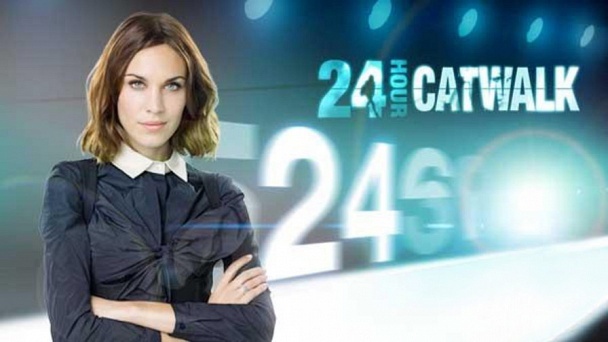 24 Hour Catwalk is the Lifetime competition series where host Alexa Chung gives four designers the chance to make their own line, with a catch. These design hopefuls take on the task of making a full line in only one day. Going to work with the sewing team, they quickly create a line and present the collection to judges including designer Cynthia Rowley, author and editor Derek Blasberg and more. If they have what it takes, they could win a $10,000 cash prize.